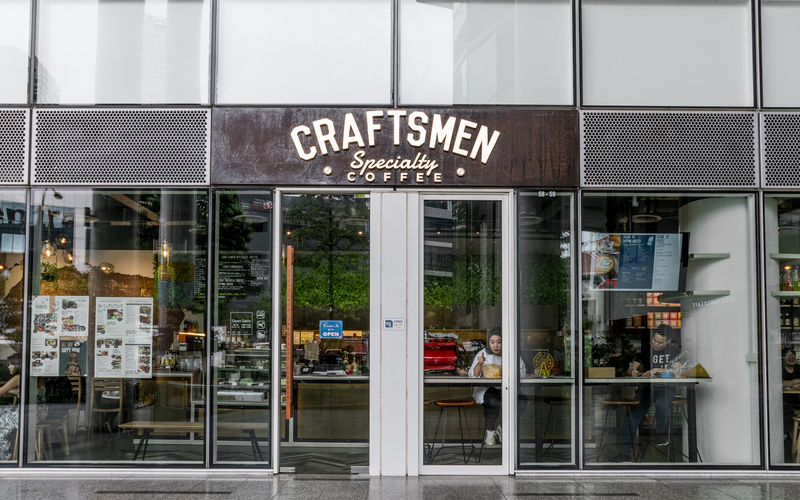 Craftsmen Specialty Coffee is a Singapore independent coffee joint serving variety of specialty coffee and mouth-watering dishes. Established since 2013, we are inspired to serve great coffees with quality beans, hoping to bring a great end-to-end experiences for our customers in this fast pace country. We do believe that every cup matters and we are serious when it comes to our passion in making coffee, not to mention our dishes, which are delicious and well presented on your table. 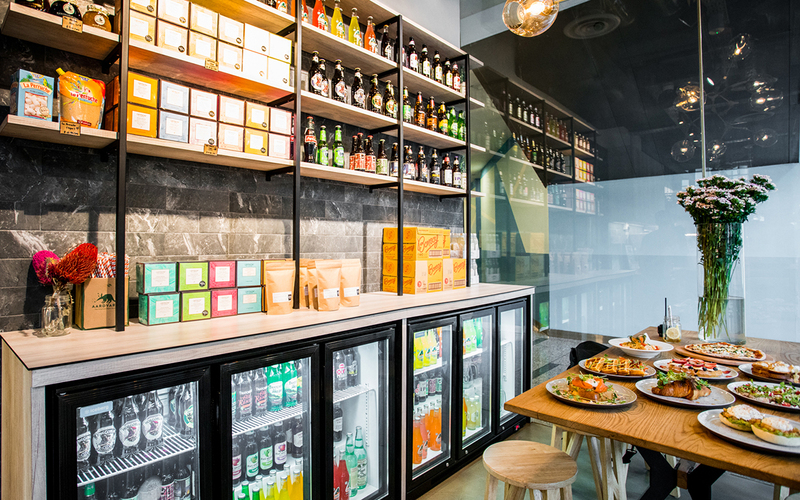 Visit our outlets and grab a cuppa, tell us how do you feel! Making great coffee is the pinnacle of hardwork, thousand mile journeys, and passions. We only source for single origin coffee beans from the best grower around the world, specifically from Brazil, Honduras, Kenya, Ethiopia, Sumatra, Costa Rica and Guatelama; each with different aroma and aftertaste to cater your preferences. We do sell those beans in packs, feel free to check out our shops for the availability of each single origin beans. We are available online through Deliveroo to provide food delivery services to our customers. 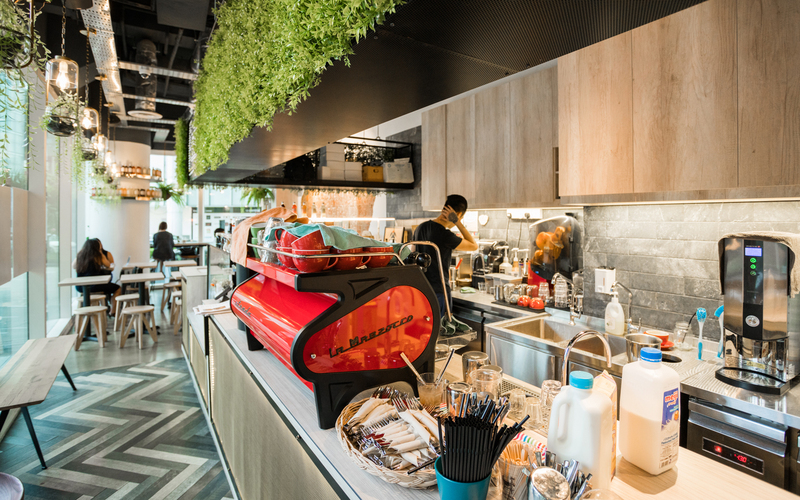 Check out which outlet is nearby to your location and start order your favourite coffee and brunch! We are constantly hiring! If you think you're a good fit and want to join our team, fill up the message form, attach your resume/CV and if we have a position that suits you, we'll be in touch.